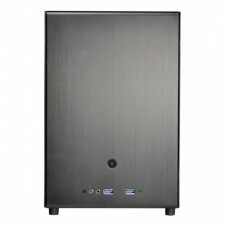 Lian-Li PC-Q30 Mini ITX Case review. 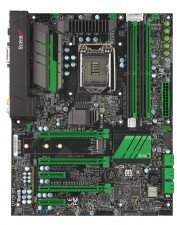 Biostar are a system board company that have been around for a long time, providing a wide range of motherboards for business and for the home computer. Let us face it they are known for a budget solution and are not well regarded for a high-range of system boards, that other manufacturers are know for. However all that is set to change with the new ‘Racing’ series of motherboards. 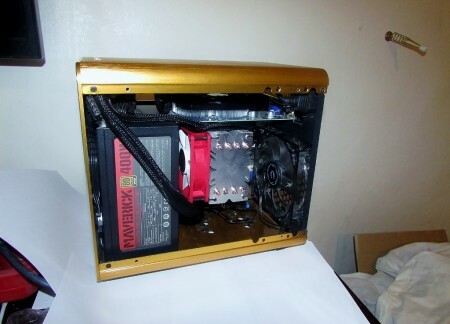 Why Biostar have been derided as a motherboard company by elite computer enthusiasts, we have no clue. Yes they are budget boards but ones that seem to be very reliable. 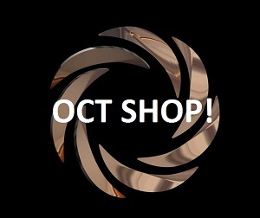 SuperMicro in the Gaming and Overclocking Market? 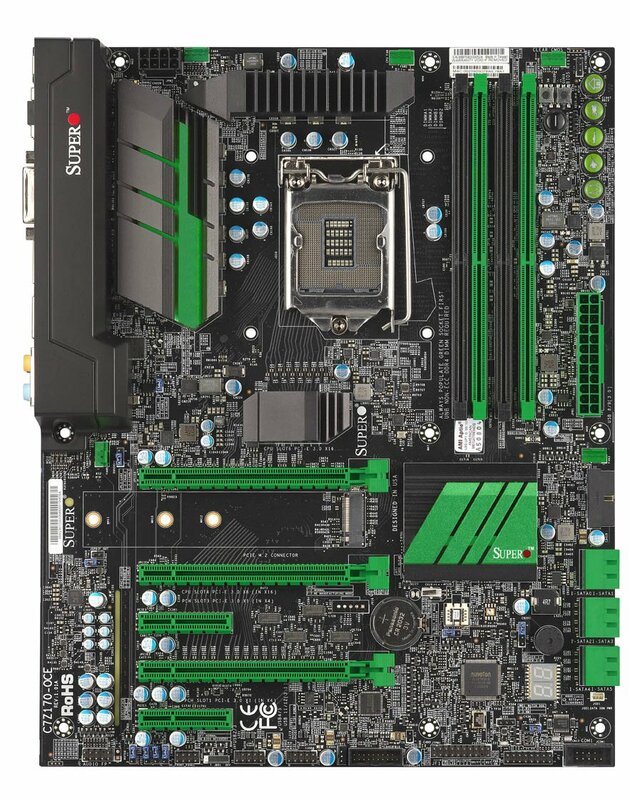 The SuperMicro C7Z170-OCE motherboard aims to be ‘green’ in more than just the aesthetics. Supermicro’s value add to the community, and the part that they aim to be the differentiating factor, is their long standing role in the server space. 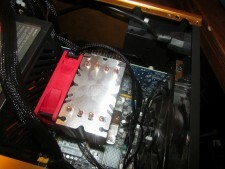 They want to use this reputation to promote their use of server grade components on consumer platforms. 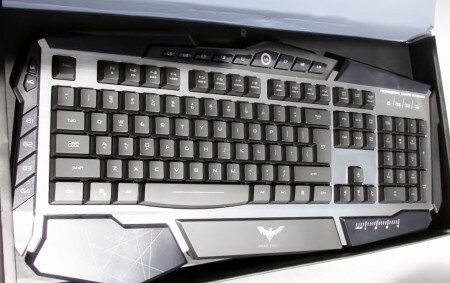 This will come through in their regular consumer motherboard segments (such as the C7H170-M which we’ve nearly finished testing) and their gaming motherboard line, which now has a name: SuperO. 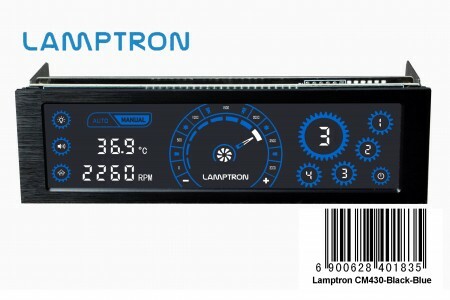 5.25 inch bay devices are becoming increasingly irrelevant, but one company that seems determined to keep this format alive is Lamptron. 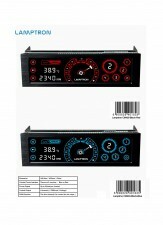 Known for producing some great fan controllers and other products- it has been a long time since Lamptron has produced anything of note. 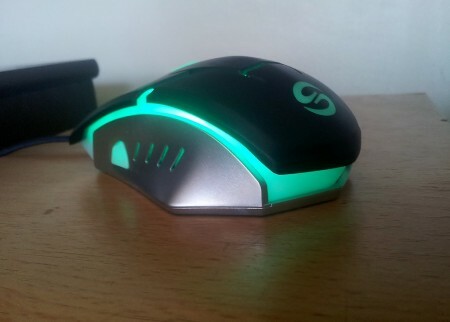 Enter the new CM430 which comes in Blue/Black and RED/black flavours, details are scant at this moment in time but here is a WORLD EXCLUSIVE on the images we have obtained thus far. 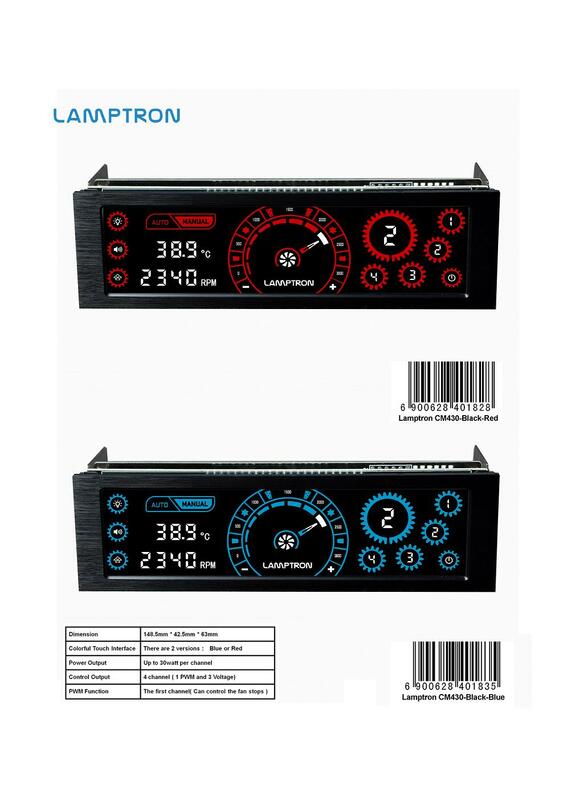 With many people now using the fan controller as standard on the motherboard, it will be interested indeed to see what Lamptron have come up with in order to differentiate themselves. BIOSTAR is proud to introduce the next-level of performance motherboards: the BIOSTAR RACING Series. Featuring an all-new design, the BIOSTAR RACING series ushers in the future of performance with all new cutting-edge features and a new racing design for a stylish and powerful build. 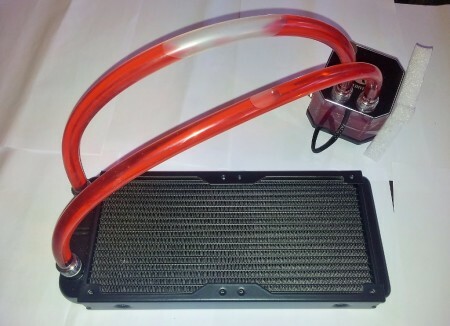 A good quality air cooler that can be installed within a Mini ITX chassis and yet is capable of cooling powerful processors are a rare breed and being able to perform this function and yet still leave room for a half way decent graphics card, then we have an even more scarce of an item. November 18, 2015, Keelung, Taiwan – Lian-Li Industrial Co. Ltd announces the PC-Q04 Mini Tower Chassis for Mini-ITX systems. While not the smallest chassis Lian Li offers, this case gives builders a bit more breathing room without compromising its compact size. 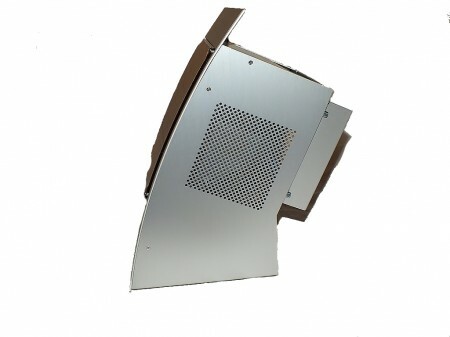 The enhanced vents are designed to mitigate any vibration or noise from case fans and maximize the cooling performance of the internal components themselves. 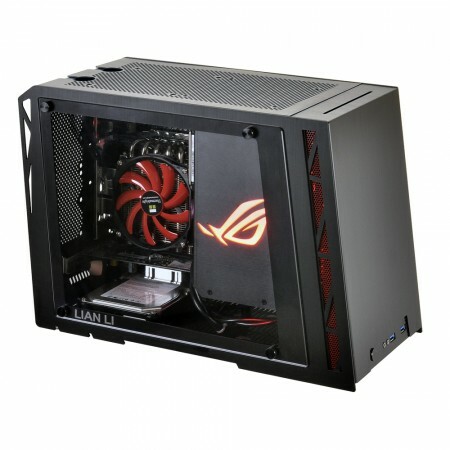 The PC-Q04 employs both its floor and roof space for drive mounting, doing away with externally facing bays for improved airflow. 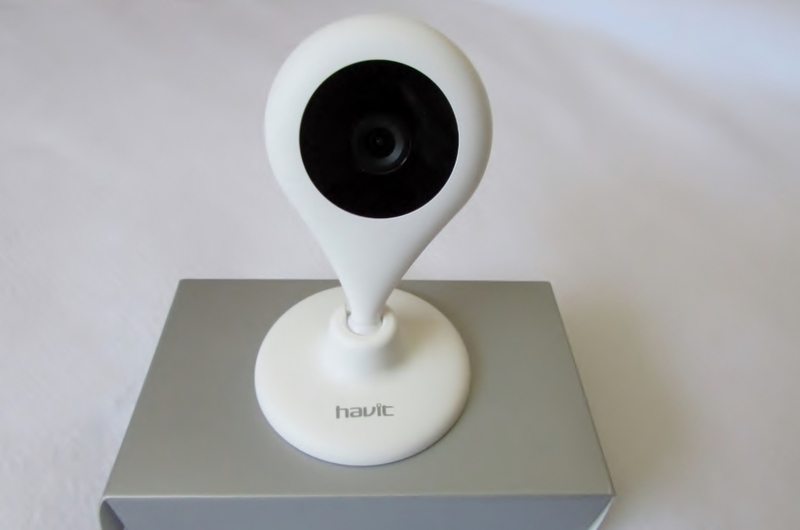 Havit have released their Wi-Fi Wireless Video Monitoring Camera-namely the HV-N601, although currently the N601 is only available in America. However Havit still wanted to ship a sample over to our reviewing team here in the UK to show that Havit will go the extra mile ( 4242 miles so maybe a lot more than 1 mile ) to make sure their product’s are seen, reviewed and tested. 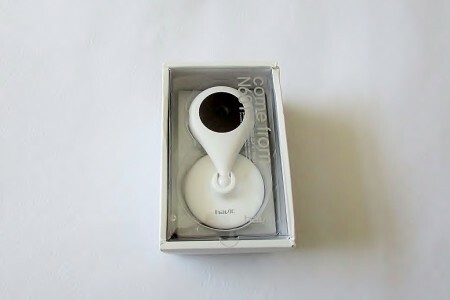 The HV-N601 is not just any monitoring camera as the Havit HV-N601 has some pretty nifty features like; the built-in mic, speaker, magnetic with a metal mounting disk and simple to use software ( My SmartCam ) which can be used anywhere-along with the option of up to five people able to access and view the live camera.